West coast hip hop group Horseshoe Gang released their new album “Anti-Trap Music” on Friday, April 29th. It has already reached iTunes top 50 in 15 separate countries having been one of their few selected featured album releases last week, and Amazon are currently re-stocking on CD’s having sold out in the first hour of release. The album has just been reviewed by Examiner. 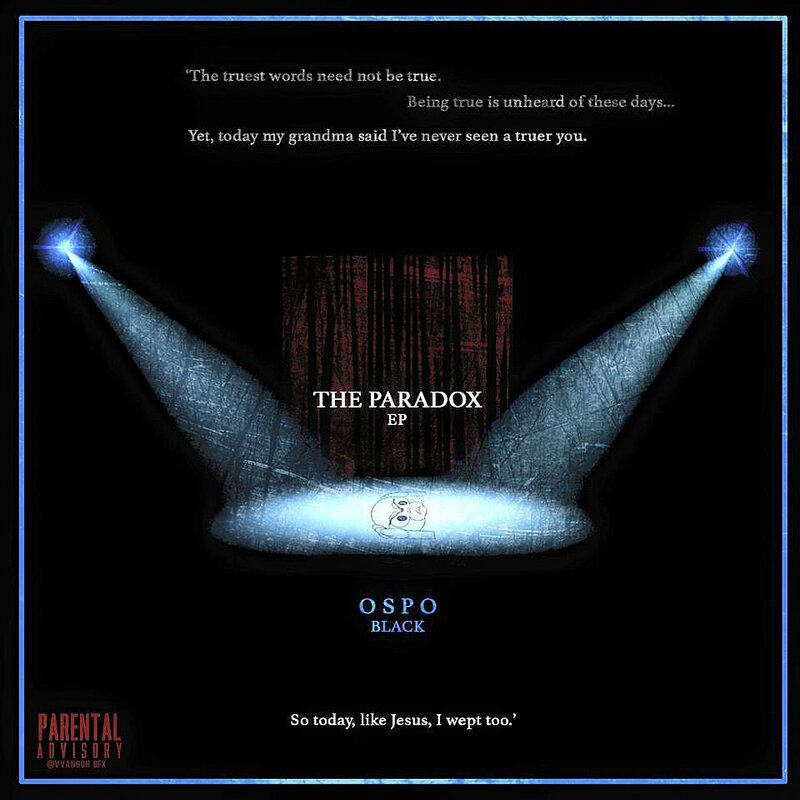 An in-depth piece, though to correct a slight detail this is in fact the group’s fourth official studio album, it provides an intelligent appraisal of the various concepts behind the release and the subject matter being addressed. Horseshoe Gang will be performing live with DJ Sauce the Boss and their special guest, and older brother, KXNG Crooked (aka Crooked I). There may also be a few other surprise guest appearances. If you’re in the area, it’s likely to be one of the best shows you’ll see all year…certainly the liveliest !…so drop by if you get the chance. 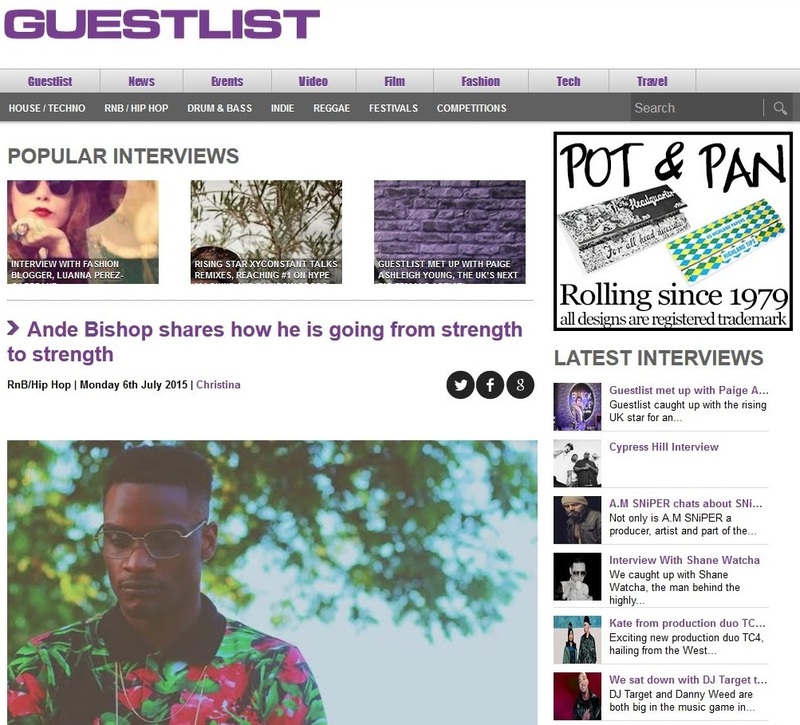 In the aftermath, he sat down with London’s Guestlist Network who produce a monthly free paper as well as having their online version of the publication. They discuss his early days starting out in music, his influences and his move from focusing solely on producing to picking up the mic at the turn of 2015. They then turn to the impact of his releases “50 Centences” in January and his single “Old Jay-Z Videos” which was publicly endorsed by Rick Ross. Ande then explains the hook up with Seven 13 Entertainment, the creative process behind the “Ocean$” EP and his future plans both in terms of recording a new album and the development of the American Roulette roster. 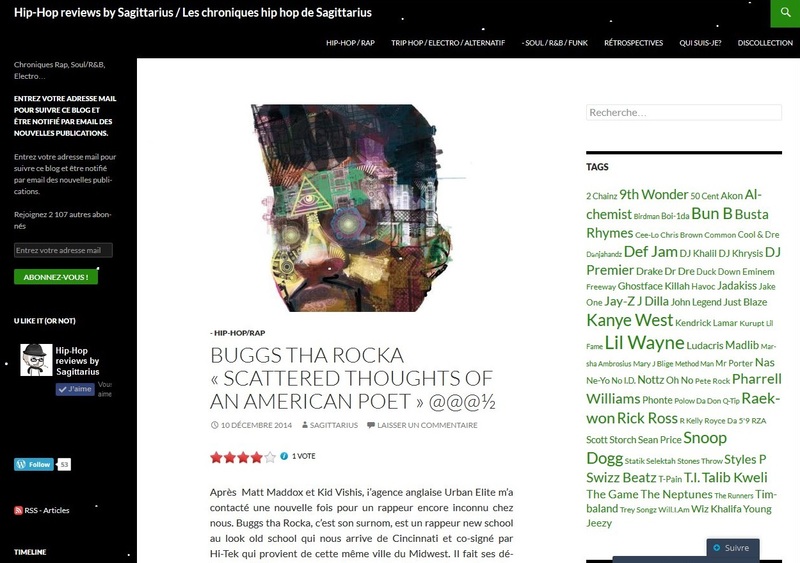 Cosmic Hip Hop are a magazine with connections to both France and Switzerland, reporting in the main on “rap Francais” but with some international content. They have an online platform carrying news, reviews and interviews, but they also occasionally produce a physical magazine sold in stores in areas of Europe, Canada and Africa, typically French speaking territories. They recently published Issue 9, their summer 2015 edition which also included in amongst their regular content a specific focus on New York and New Jersey. The review notes the eclectic nature of the album, with many different productions and flavas added into the mix. 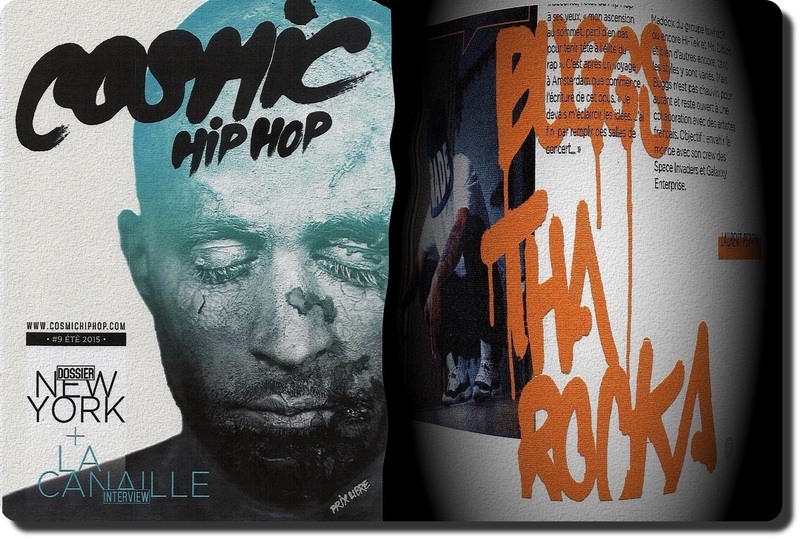 At its core is the influences derived from hip hop’s Golden Era, but brought up to date with a contemporary twist augmented by some tru skool r&b and soul. The fact that much thought has gone into the album’s concept…over a year in the making….is noted, as too are the contributions of the various producers and local artists. The blend of recognized names such as !llmind, Jake One, Tanya Morgan and Chuck Inglish sit easily beside emerging Cincinnati artists such as Hop Trax, Sal Dali, Aida Chakra and Phoenix Aphrodite. The article concludes that the release, with its fresh approach and quality, has marked the arrival of Buggs to a wider audience and as an artist to watch on the global stage in years ahead. Voted “Hip Hop Artist of 2014” at the Cincinnati Entertainment Awards, Buggs has made a significant international impact in two short months with this release, and you can expect to see further press coverage from titles in the USA, UK and Europe in the weeks ahead, together with further official video releases. 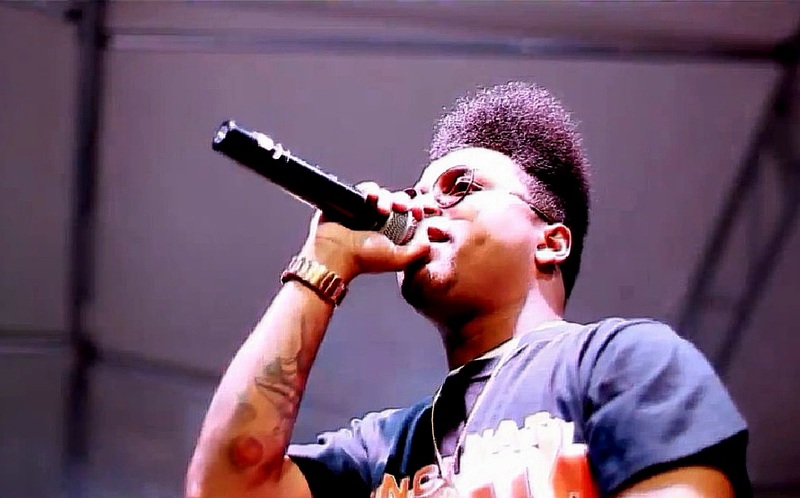 Since October, he has performed for the second year running with Talib Kweli at the A3C Festival in Atlanta, opened for Bone Thugs n Harmony and performed with Mac Miller & Clockwork DJ at the Camp Flog Gnaw Carnival in Los Angeles alongside Pharrell Williams, Earl Sweatshirt, Tyler the Creator & Rick Ross. 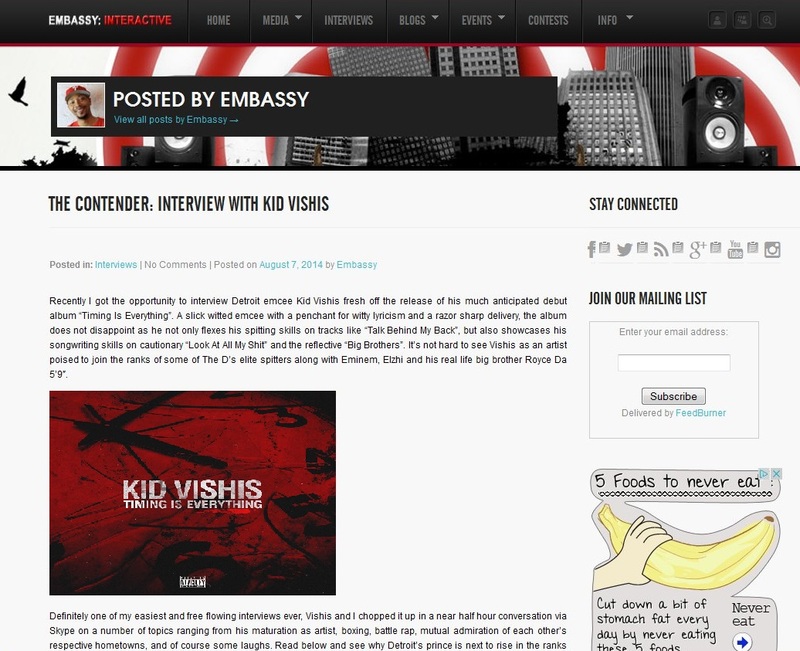 Philadelphia’s Embassy730 jumped on Skype recently with Detroit MC Kid Vishis shortly after releasing his debut album Timing is Everything on 22nd July. In a far reaching interview, they discussed his early days with the mic and the development from releasing mixtapes to a full studio album. They then turned to rap battles and the Total Slaughter event he attended at the Hammerstein Ballroom NYC back in July, speaking on Ab Soul v Daylyt and Joe Budden v Hollow then names the 5 Detroit MC’s he’d put in the ring against the best in the business before moving on to talk about the BET Cyphers. The pair discuss the parallels between Detroit & Philly and as a huge boxing fan, Kid Vishis also talks about the sport before outlining his plans for future releases and future tours in the UK & Europe.